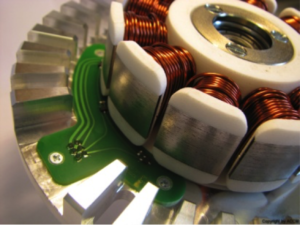 On this Experiment, LCM set up simulation models for prototype electric motors including electromagnetic, thermal, mechanic and other aspects using LCM's system modeler SyMSpace which was running in the cloud environment. SyMSpace then found the best-suited motor configuration using its genetic multi-objective optimizer. At the end of this process, the necessary production data is automatically generated from the model. 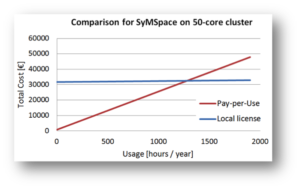 As SyMSpace was used in the cloud environment, it provided the user with sufficient calculation power even for extensive models and deep optimisation runs (up to 15.000 individual simulation cycles) - on demand and on pay per use basis. Due to the streamlined process without human data handover, Hanning could process a prototype request from design to optimisation to production data in very fast time. The target was to get the finished prototype within 5 working days. The challenge for the ISV was to improve the simulation models for interfacing with the manufacturing processes including the external suppliers of the prototype materials. 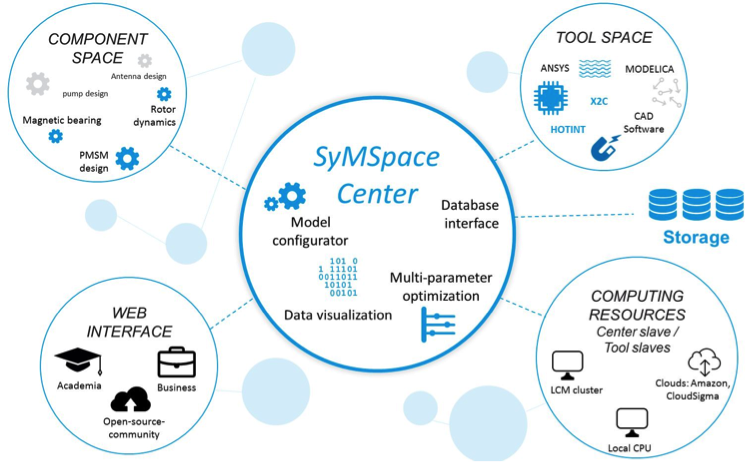 Thanks to high-performance cloud computing and simulation, in this project LCM further developed SyMSpace solution towards improved electrical drives design. From a business point of view, this allowed LCM to ensure to its end-user increased product quality, product flexibility, and reduced design to production time from more than one month to less than one week. 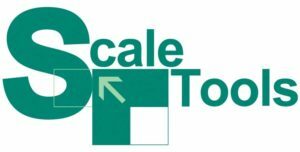 With such a level of innovation potential, the new solution has the potential to scale up quickly in Europe since several companies are already competing in this market. A market analysis demonstrated that more than ten companies in EU (e.g. Faulhaber, Maxon, Emerson, etc.) are addressing the electrical drive design market in more than thirty application areas (automation, aerospace, automotive, consumer, etc.). 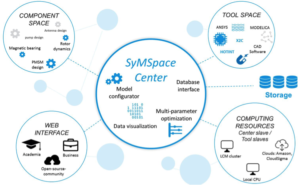 With such a strong value proposition SyMSpace is scaling up quickly being a valuable offer also for other companies in the very same segment. The experiment was expected to allow LCM to increase turnover by more than 350’000 €, to hire 5 more FTE and to improve customer satisfaction up to 50%. As a definitive and most significant outcome is that the final data assembled by the optimisation is already stirring the copper thread for the winding machine due to the information received from this optimisation process. 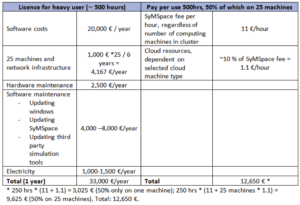 With the generic approach of SyMSpace, the cloud-based execution option extends the range of potential users to a wider range of European and non-European production companies whose design and production processes can be streamlined in a similar way as shown for Hanning in the present experiment. With the current number of testing companies or companies having signed up for the pay-per-use model compared to the overall average number of motor project partners per year, an increase of 14% in the total number of projects has been realized with the use of the cloud solution during the experiment year. 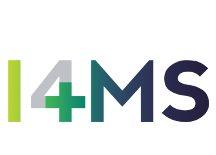 "With the CloudiFacturing technology made a huge step in the direction of our goal to shorten the time to provide customer specific samples from several weeks to five days. 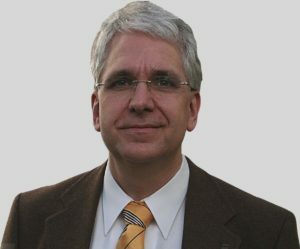 We are impressed", Mr. Ralf de la Haye, Head of Development Industrial Applications, Hanning Elektro Werke.